If you could.. have a side by side interview with an 8 Figure Earner who started out just like you, what would be the GREATEST question you would be dying to ask them??? And like all SuperMoms we want to be the best Mom that we can possibly be! In all aspects of our lives. However the challenges is that we face, between wanting to be present for our kids in the most influential years of their lives and also wanting to have a career or at least an active contributing role in our family… creates a huge dilemma. Let's be real here. We just don't have the luxury of time to let those creative juices flow whenever that moment strikes. We have five minutes before we need to leave to pick up the preschooler and then 20 minutes during naptime, if they go down easily for a nap that is.. Or we have the evening after they goto bed, if there are no monsters hiding under the bed or the umpteenth glass of water that needs to be drank. 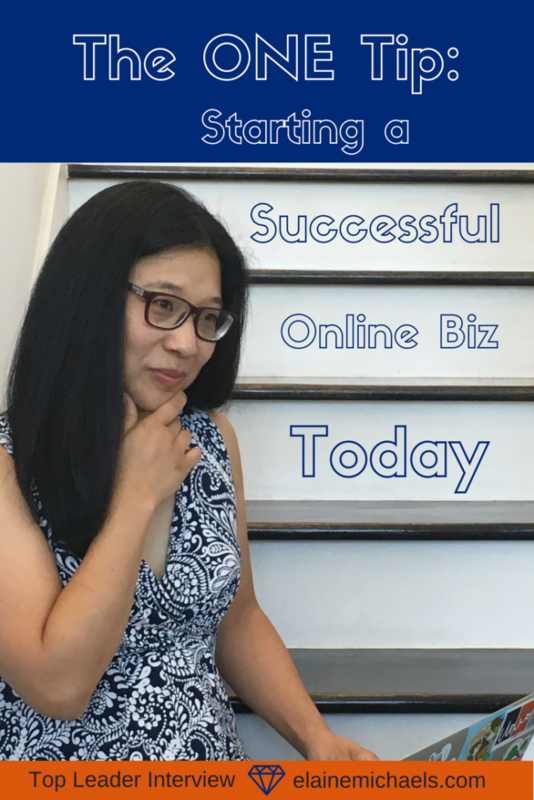 LOL, we love to be present for our kids but how do we start an online business with our unpredictable, crazy schedule? How can we even think about building a successful online business when it feels like the odds are stacked against us? 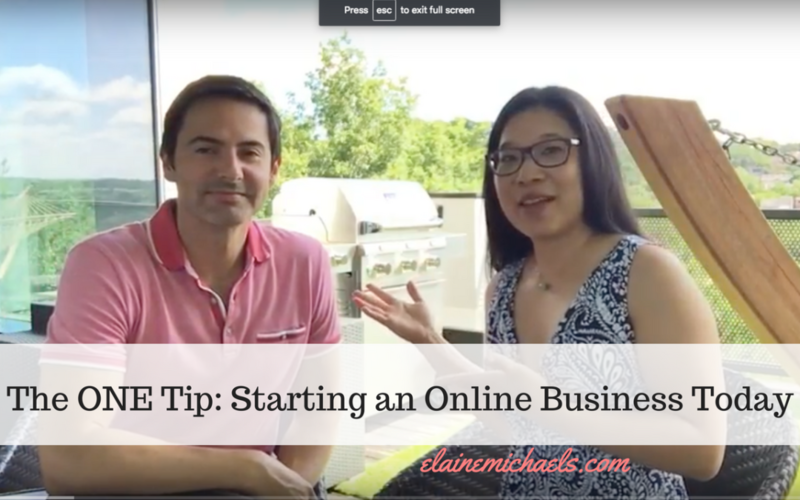 Listen to what my mentor has to say about how to get started. Take notes and hear his biggest Tip. You might be surprised! Special Interview with Norbert Orlewicz – co-founder of MyLeadSystemPro the largest Attraction Marketing Platform, 8 figure earner, speaker and author of Zero Rejection Prospecting who teaches thousands of Online Home Business owners how to leverage their time and tools to grow Your Brand and Your Business using proven strategies that are relevant right now. Think I was super nervous to give this interview? Heck, yeah. Conquered that fear to bring you the goods on what's relevant for YOUR Business. 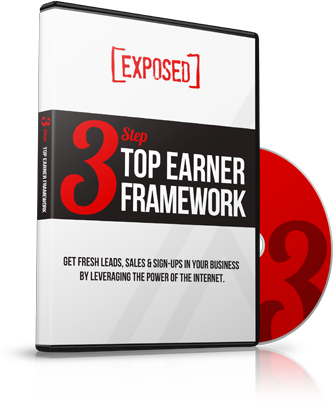 Want to see inside the attraction marketing system and start generating leads for your business in a few days? Checkout this video to see if it's the right tool for you and your business. Hop on a 10 day trial where I will drop you in a group and show you the secrets of the industry.